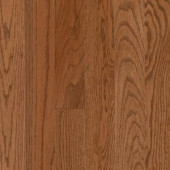 The hardwood flooring we offer delivers unmatched beauty, durability, structural strength, and overall long life to your home or commercial space. 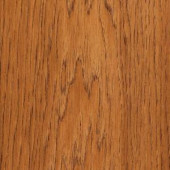 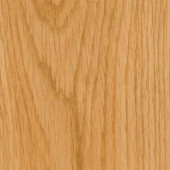 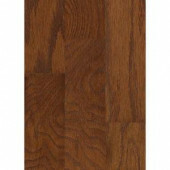 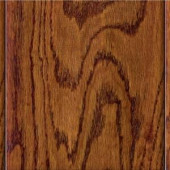 Hardwood flooring is in a class by itself; not just a choice in flooring, but more like a tradition. 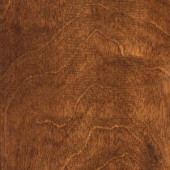 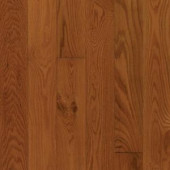 We make sure that all of the hardwood floors we offer honor that tradition, and meet all of your expectations too, ensuring you receive the perfect hardwood floor for your living space. 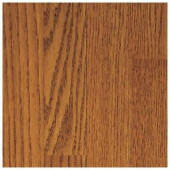 Installing Hardwood Flooring Some important things to first consider are the room in which you plan to install your new floor, the type of subfloor, what type of transitions you’ll need where your new floor meets other existing floors, etc. 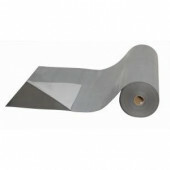 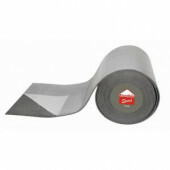 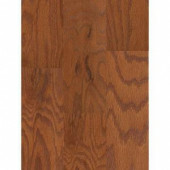 For example, if you have concrete sub floors, you’ll want to begin your search in engineered hardwood flooring or engineered HDF core flooring. 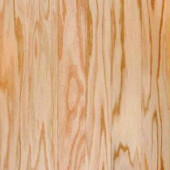 Due to the moisture content of concrete and the porous nature of solid hardwood flooring, installing solid wood on concrete is never recommended. 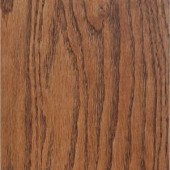 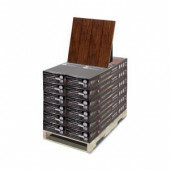 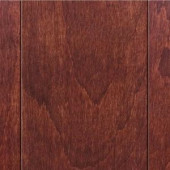 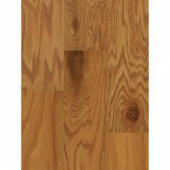 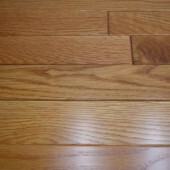 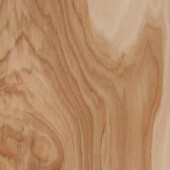 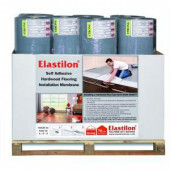 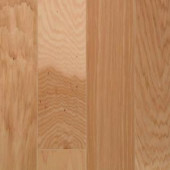 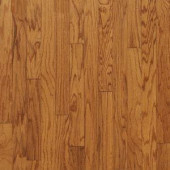 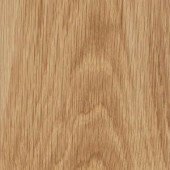 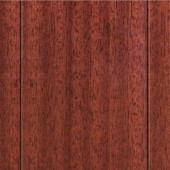 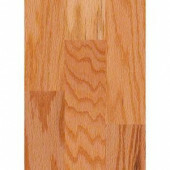 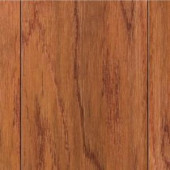 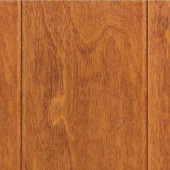 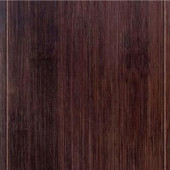 Many consumers will choose a floating wood floor in this situation.